Contact Wealth & Retirement Solutions Brisbane today. Wealth and Retirement Solutions are a small firm of Financial Advisers Brisbane. Our first obligation is to our clients. We have offices in Brisbane and Townsville. We have conviction in what we do and the investment planning and insurance services we offer. Our progression through our company’s journey has been about improvement and refining our practise for our client’s benefit. This shall never cease and we boast some of the most simple and effective investment management techniques. As financial planners Brisbane we have faith in what we do to grow and protect your financial investments. Why choose Wealth & Retirement Solutions? Move past the queue. 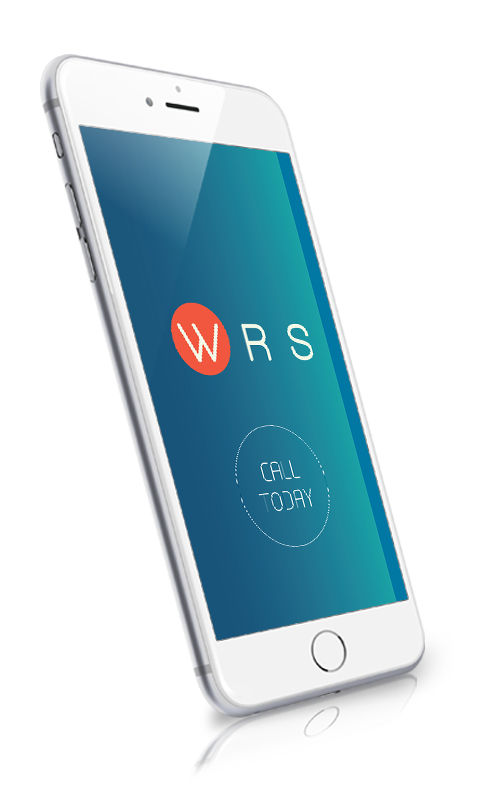 At WRS the number one benefit you receive from us is that as a client your needs come first and we give you priority. This means when the changes happen, you get the advice you need first. This is our firm’s focus, to provide our clients in Townsville & Brisbane with a priority service. We can do this because we choose our clients carefully. If we are dealing with you it’s because we are making a commitment to provide you with a priority service as your trusted financial advisors in Spring Hill. The idea of managing your own superannuation money seems like common sense. At WRS we have over 20 years of helping our clients establish and manage their SMSF’s. The compliance and regulatory requirements placed on trustees is onerous. Ensuring that your fund is compliant, decisions accurately documented, and strategies implemented within the letter of the law is just the beginning. There is an idea out in the community that Superannuation is an investment of its own. It is spoken about as if it were an investment. My super made money last year but lost money the year before. This is inaccurate and I will tell you why. Super is a vehicle. It’s not an investment. At WRS we take a staged approach to Financial Planning Brisbane for our clients. We determine where the priorities are and then break down how we achieve those priorities. We take into consideration minimising tax payable, selecting assets that are relevant to your income or growth needs. Our expertise in life insurance goes back over 20 years. Whether you need to protect your family or your business, Our Financial Planners Spring Hill have the knowledge to ensure that you get the advice that fits the need. If you are still reading then maybe you should consider either reviewing your existing income protection or taking out an income protection policy. If you do not have a policy then let us explain what it is. Income protection keeps your income coming if you are injured or ill and unable to work. At WRS we subscribe to the Warren Buffett approach in regards to investments. In recent commentary Warren Buffett recommended his wife , on Warren’s passing, direct a great deal of his monies to index investing. At WRS this has been our approach for over a decade. We will be happy to help out with any question. At WRS our aim is to simplify the complex nature of investments, insurance and superannuation. At WRS we measure service by more than just a great return on investment, instead it’s about developing a relationship that we build on and that you can rely upon. The advice on this website may not be suitable to you because it contains general advice that has not been tailored to your personal circumstances. Please seek personal financial advice prior to acting on this information.